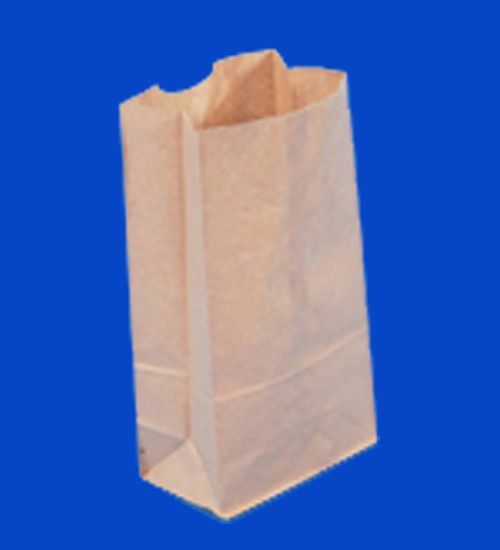 This is a bundle of 500 brown 3lb paper bags. This holds a lot of candy. 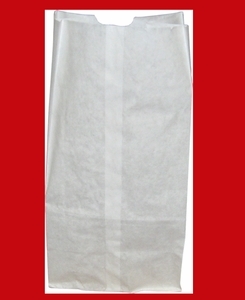 Bag messures 4 3/4 wide x 8 3/4 high x 3" deep This bag is also available in white!